We live a in a world filled with various kinds of people with different lifestyles. The human society comprise of people with different behaviors, mindset, beliefs and cultures living together as members of a society. The human society is filled with both good and bad people as it is known that not everybody is your friend. In fact, there are certain people that only seek to hurt you or put you in a very bad state. Due to this, people are always advised to be extra cautious especially when they are alone in dark and creepy places. Though there the law enforcement agencies that have been saddled with responsibility of protecting the public, one also needs to take extra step to stay safe. A means of doing so is by making use of personal alarm. A personal alarm is a small electronic device that is usually held with the hands. The personal alarm has the ability to produce loud alarming sound like that of a siren whenever it is activated. It can be activated by tag or button. To set off the alarm, it needs to be pulled. Personal alarm is used for attracting the attention of people to scare off anyone trying to hurt the bearer. The alarm serves as means of crying for help and also notifying people around that a person is in danger and needs help immediately. The sound produced by the personal alarm also has discomforting effect and is able to surprise, disorient and distract an assailant. There are varieties of personal alarms on the basis of their volumes. There are some models of personal alarm that possess 130 decibels. There are also some personal alarms with LED light that can be used for lighting and to deter assailants. Personal alarm serves as a form of security and personal bodyguard. It can provide the help needed when one is in danger. There are various kinds of personal alarms. These alarms are used for/by various kinds of people for different reasons. For example, there are personal alarms used for children. An example is Child Safety Panda Alarm. 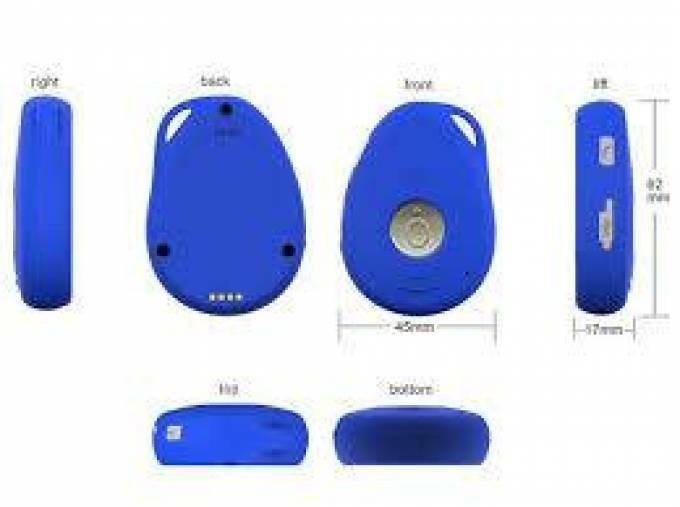 Child safety panda alarm is personal alarm that is ideal for day trips and shopping trips whenever a parent or family is out, leaving a child behind. The child safety panda alarm would serve as a security to it would instantly beep when the child moves beyond a selected preset range. This would ensure that a child does not wander off as he/she would be compelled to stay within the range that has been set on the alarm. The child safety panda alarm ensures that a parent could go out and be rest assured that the child is safe. Whenever the alarm sounds as a result of the child leaving the selected preset range, a parent can either decide to go home and set things in order or call a neighbor that stays around to help restore things. The child safety panda alarm is very efficient and effective. There are many safety Alarm for Elderly devices that you may want to purchase for elder people in the house. click for more info and other details at https://www.personalalarms.org.